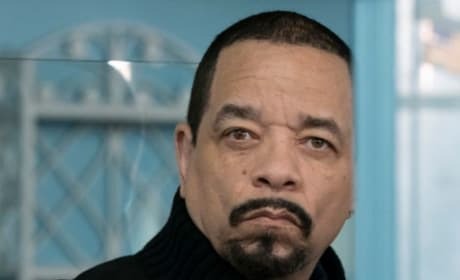 Fin (Ice-T) is often underused on Law & Order: SVU. Could that change when he is reunited with his old partner on Law & Order: SVU Season 20 Episode 15? 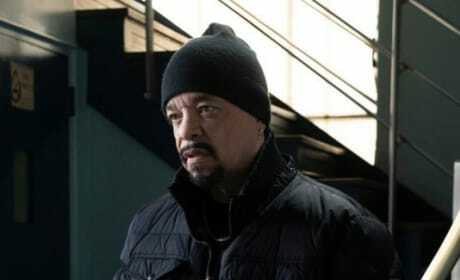 Fin (Ice-T) searches through an evidence box to try to get a lead on a case on Law & Order: SVU Season 20 Episode 15. 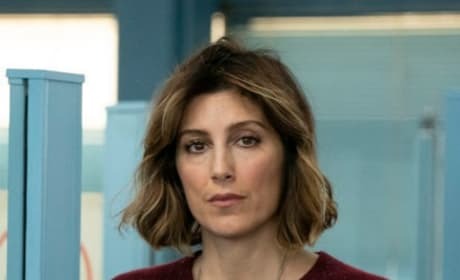 Phoebe Baker (Jennifer Esposito) is an ex-partner of Fin's -- is she clean or dirty? Find out on Law & Order: SVU Season 20 Episode 15. Rebecca Forsyth guest stars on Law & Order: SVU Season 20 Episode 15. In this scene, she is in the interrogation room with Rollins and Benson. Carisi (Peter Scanavino) doesn't appear to be happy with what Rollins (Kelli Giddish) has to say on Law & Order: SVU Season 20 Episode 15. Kelli Giddish plays Amanda Rollins, who on Law & Order: SVU Season 20 Episode 15 appears to be thinking hard about something. 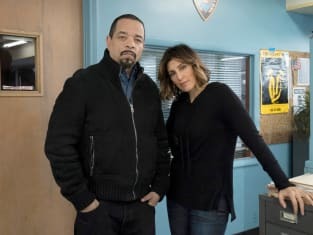 Jennifer Esposito guest stars on Law & Order: SVU Season 20 Episode 15 as Phoebe Baker, and ex-partner of Fin's who works with him on a case. Fin (Ice-T) meets with the team in an underground garage -- is he going undercover to get the bad guys? 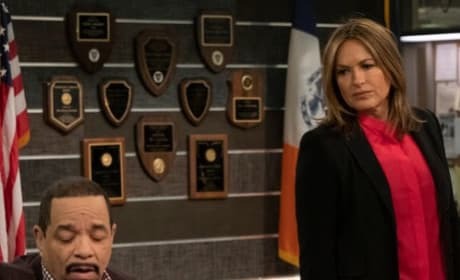 Watch Law & Order: SVU Season 20 Episode 15 to find out. 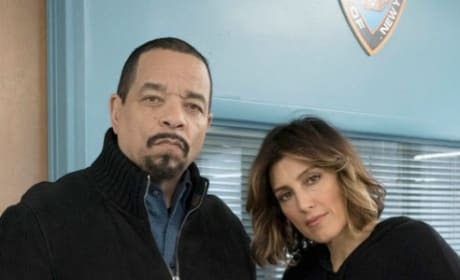 Fin teams up with an old colleague to solve a case on Law & Order: SVU. "Brothel" is the 15th episode of the show's 20th season.